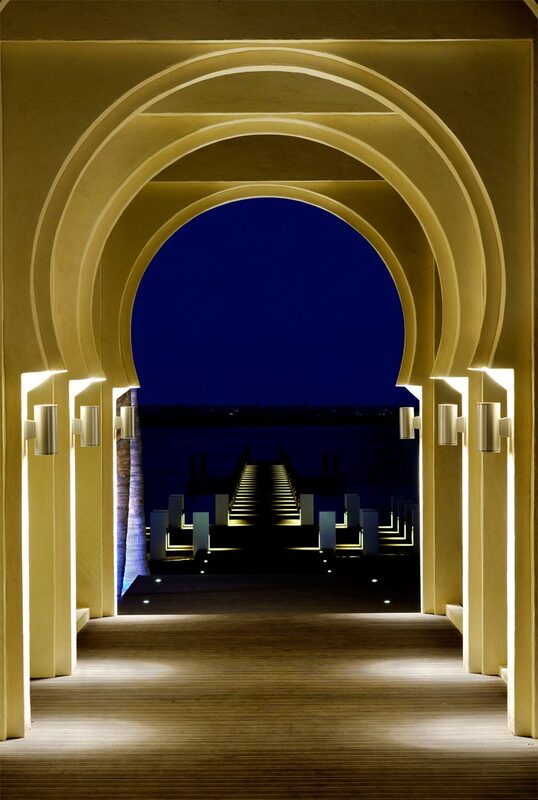 Balance and symmetry meet informality and relaxation. 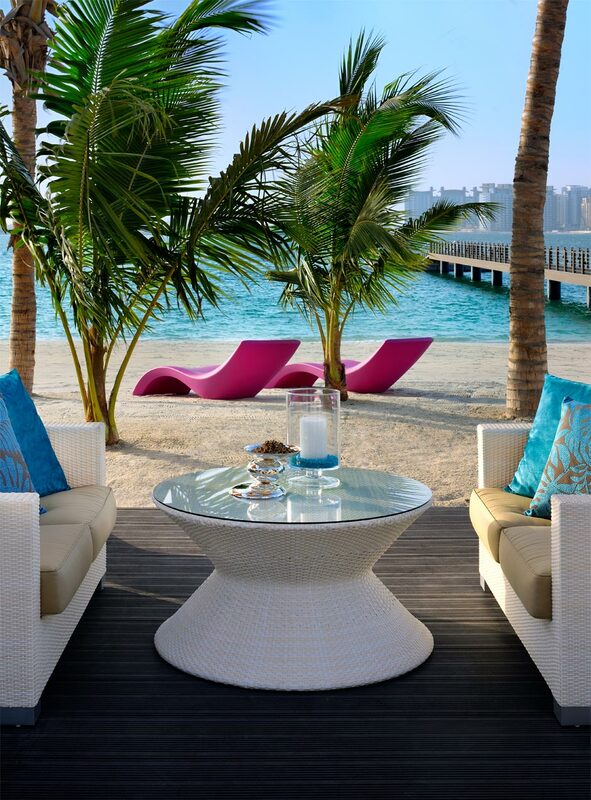 Set on the waters of the Arabian Gulf, The One & Only Royal Mirage Welcome Centre is the definition of a warm welcome. 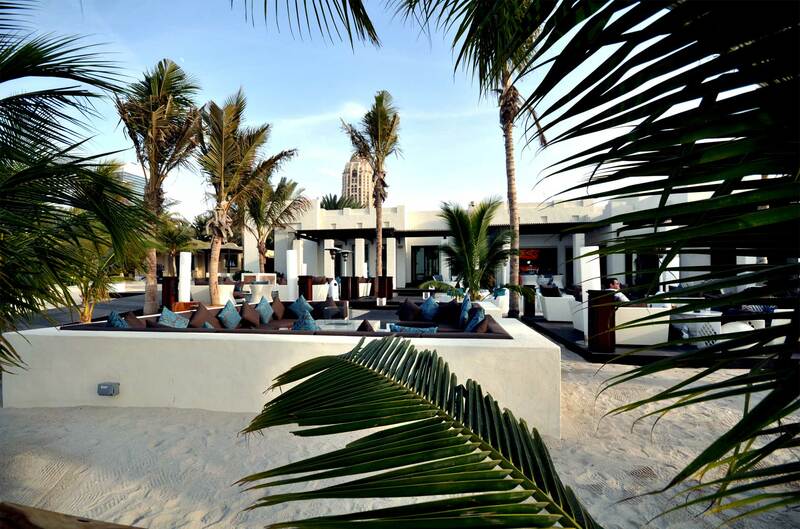 This rich space serves to acclimatise guests to the island experience and suggests decadence to follow. Straight lines meet traditionally Middle Eastern shapes in a striking agreement echoed from the architecture throughout the design aesthetic. An axial jetty extends to a private marina servicing boats, seaplanes and water taxis, offering a truly immersive experience while transitioning between spaces. Informal, luxurious spaces are created through the use of hard landscaping as well as freestanding furniture, all made to specification. A rich colour palette of burnt umber and terracotta compliments the selection of blues in the textiles to tie the beachfront project together.